Dr. Montgomery served as director of studies at the prestigious International Institute of Human Rights in Strasbourg. France for three years. For thirteen years he has integrated biblical theology and human rights through a summer program in Strasbourg. 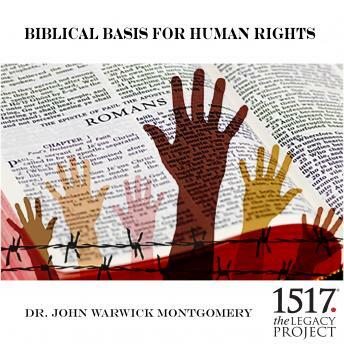 Learn why only a serious biblical theology can supply the foundations for human rights in our world.